Get ready. 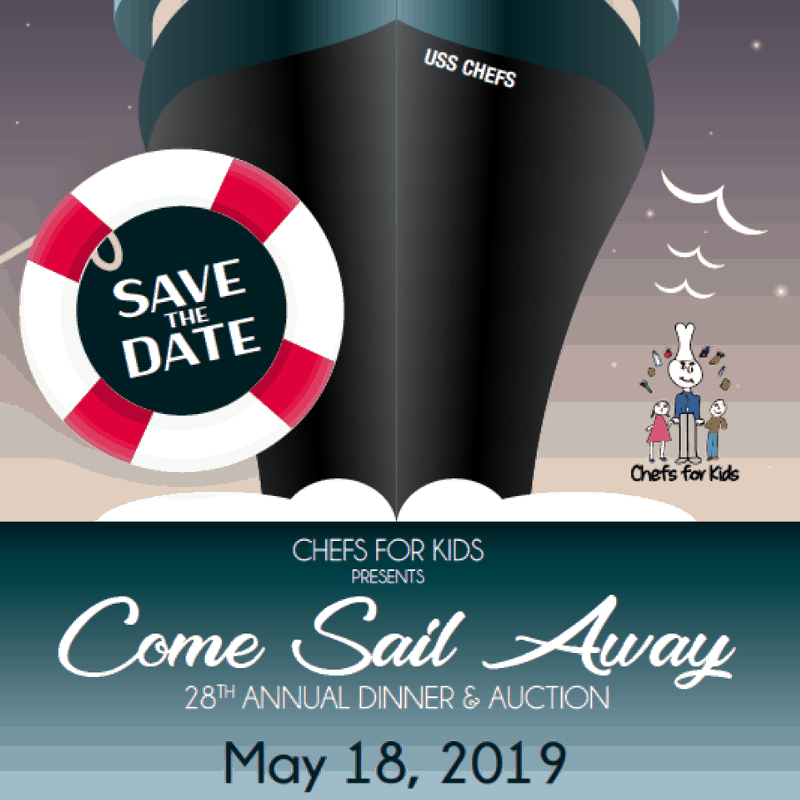 Cruise with the chefs! Save the date and location. The next Dinner & Auction will be May 18 at Red Rock Casino, Resort & Spa. Registration opens February 10. This year we honor UnitedHealthcare with the corporate award and Richard and Patricia Wright with the legacy award.